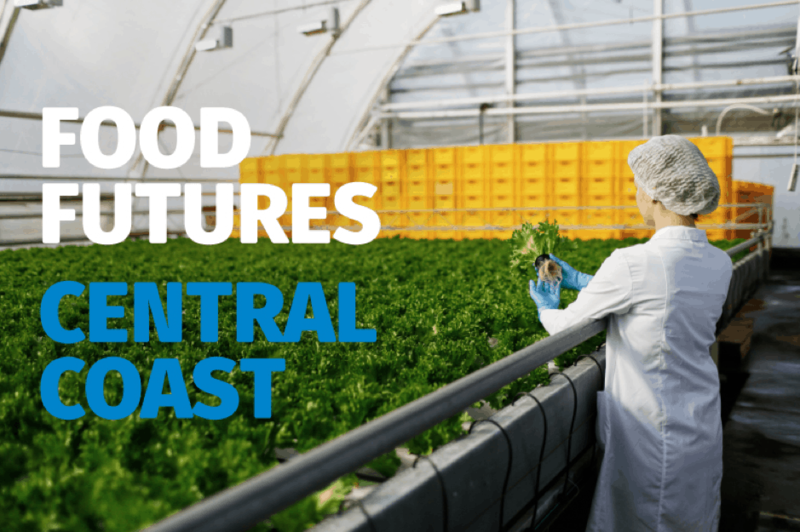 Central Coast Industry Connect and Regional Development Australia Central Coast will be holding a forum on the 26th April at Mingara for the Food and agricultural industry titled :Food Futures: Central Coast. The forum is designed to explore opportunities for regional growth as part of the Central Coast Food Innovation Initiative. This event is also an opportunity to recognise and advance the newly established partnership with the University of Newcastle to position the Central Coast as an internationally renowned centre for excellence in food and agricultural innovation in Australia. The forum will have keynote industry speakers together with an industry-led discussion to focus priorities for capacity building in the region.